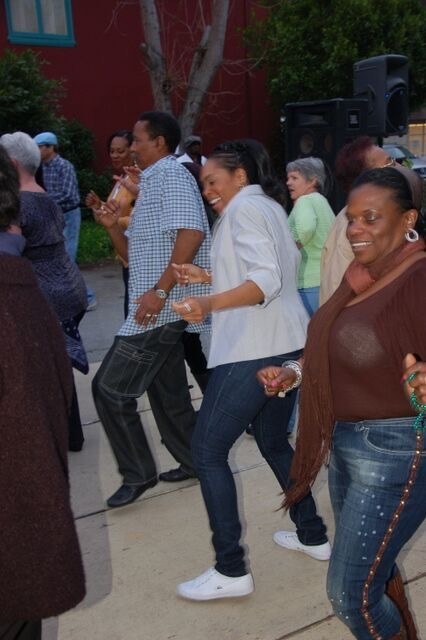 The Bay Area’s biggest lip-smacking, finger-lickin’ soul food celebration, will take place on Saturday, March 2nd, from 11:00 a.m. to 6:00 p.m. at the 39th Annual Black Cuisine Festival in San Francisco’s Bayview Hunters Point, located at the Dr. George W. Davis Senior Center on 1753 Carroll Avenue @ 3rd Street Station. The free event, presented by Bayview Senior Services, will feature live music, vendor booths, a Kid’s zone, and a dazzling variety of food venues. 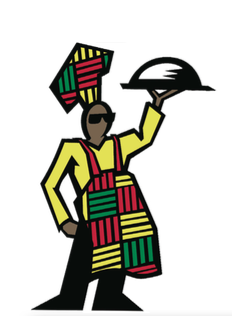 Some of the offerings include fried chicken, catfish, oxtails, ribs, links, black-eyed peas, red beans and rice, greens, yams, mac & cheese, cornbread, sweet potato pie, peach cobbler, pound cake and other soulful delights–all of which will be sure to rival mama and grandmas’ down-home cooking. Black Cuisine will also give soul food novices and chefs an opportunity to share their culinary talents by entering the Soul Food Cooking contest with winners receiving cash prizes. Last year’s festival drew more than 2,000 attendees and we anticipate that number increasing this year. Individuals interested in volunteering at the event or entering the cooking contest can call (415) 822.1444 or email info@bhpmss.org for more information. Black Cuisine, the longest standing community festival in Bayview Hunters Point, attracts people from across the Bay Area to come together and celebrate African American culture. It started as a food tasting contest but has now become a well-rounded event with food booths, vendors, live entertainment, fun for kids, cookbooks, and the ever-popular cooking contest. The Black Cuisine Festival was created by our late executive director, Dr. George W. Davis, who wanted to highlight the positive cultural contributions of our elders. For the community there is a spirit of pride to show off the positive aspects of Bayview Hunters Point. The event has grown in its influence, attracting more than 2,000 attendees annually. The streets in front of the Dr. George W. Davis Senior Center are closed for the day of the festival and are filled with joy and fun. Black Cuisine is a chance to experience soul food at its best and celebrate the strong sense of community present in the Bayview.